1. 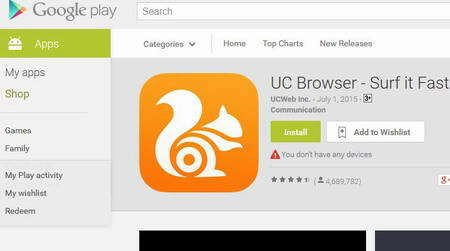 First Download Update UC Browser From google play store. 4. 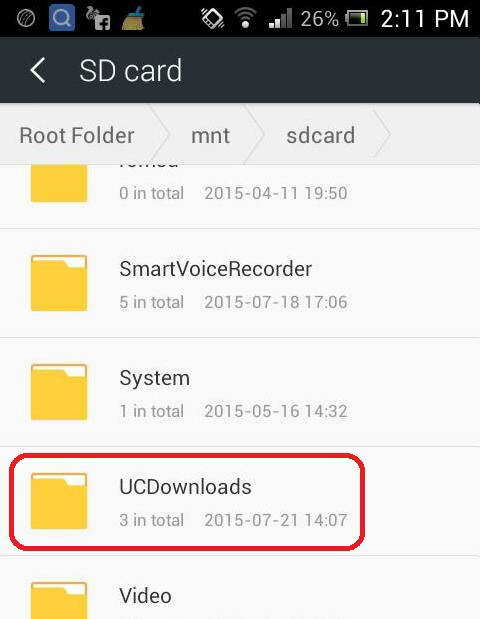 Find “UCDownloads” Folder and Open this folder. 6. 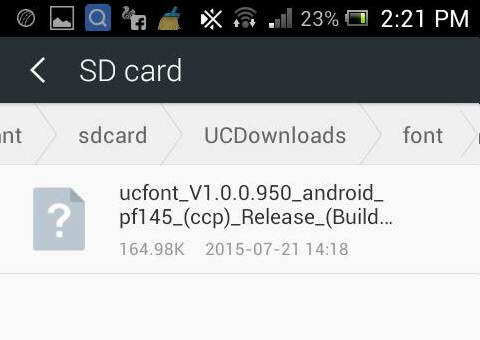 Now go to download folder then copy Android UC Browser RibengUni Mobile font. 7. 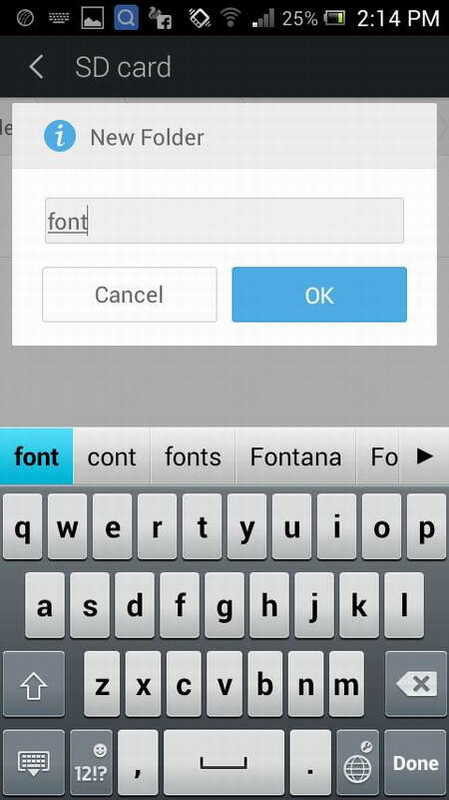 Paste Downloaded Android UC Browser RibengUni Mobile Font into the “font” folder. 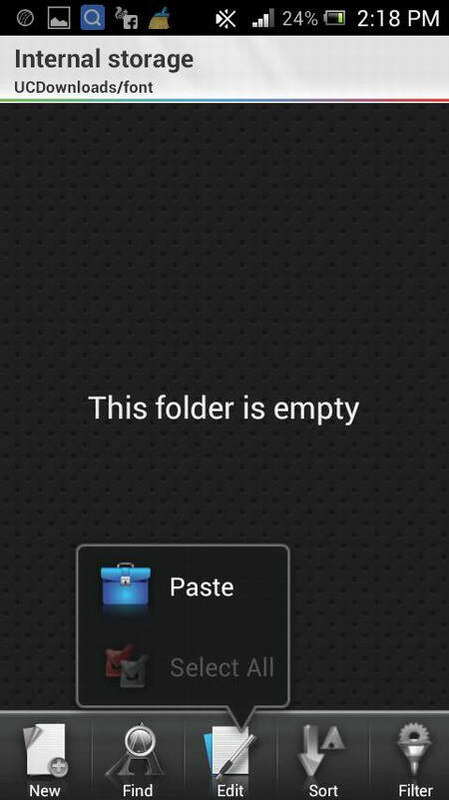 Now your Android phone is ready to render Chakma character. Browse and Share contents in your mother tongue.